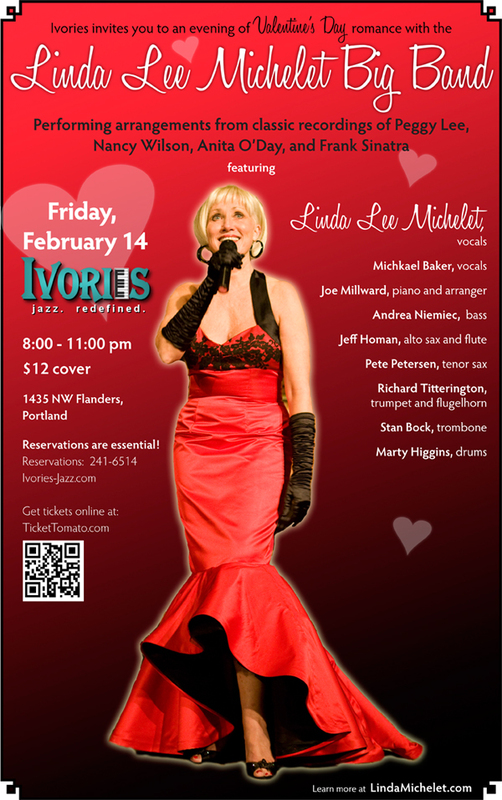 8:00 pm - 11:30pm Benson Hotel, 309 SW Broadway, Portland, OR With Joe Millward. With Joe Millward and Neal Grandstaff. Playing with Boise's Own: Joe Millward on piano, Pete Petersen on sax with Greg Belzeski on drums. $15 cover Get Tickets Online at TicketBud! 8:30 pm - 11:30pm Benson Hotel, 309 SW Broadway, Portland, OR With Joe Millward. 5:30 - 11pm Salem Multicultural Institute's Fifth Annual Multicultural Ball Trinity Ballroom, Reed Opera House 189 Liberty St Salem, OR Tickets are $60 per person, tables are $480. Buy your ticket today!